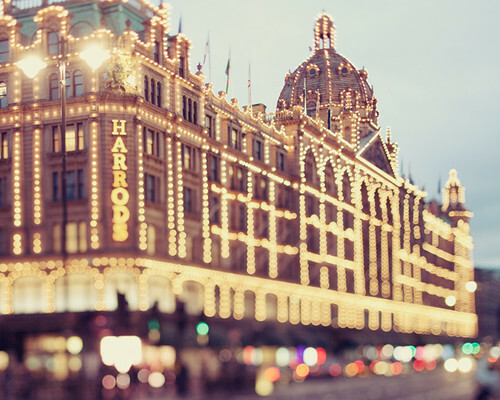 A Night at Harrod's, originally uploaded by IrenaS. When we see we are wealthy, we experience the luxury of being made generous. So we must give, give, give. We can't out-give God; His returns are abundant.